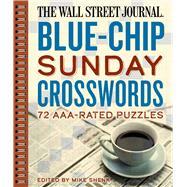 One of the country’s most versatile puzzle constructors and editors, Mike Shenk has created 10,000+ puzzles. He provided a stunning assortment of pencil puzzles for Games magazine and its offshoots for 16 years, even while constructing daily crosswords for a major newspaper syndicate. Today he is the puzzle editor for The Wall Street Journal.